What will you remember about your wedding? That’s the million dollar question when you begin lining up a wedding photographer. Which, by the way, needs to be done as soon as the engagement starts. “I typically book out a year to two in advance,” says professional photographer James Griffith. His Austin-based business James Griffith Photography is in high demand, and Mr. Griffith explains that there are certain times of the year when many photographers can be booked out years in advance. Wedding photography is no small investment and for good reason. You’re not just paying for someone to point a DSLR and push a button, hoping that the shot is a decent one. 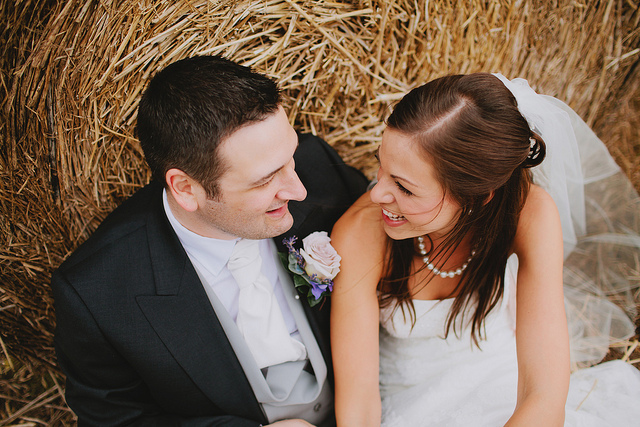 A skilled wedding photographer is capturing a significant moment in your life. It’s an act that involves time, expense and an astute understanding of the subject – i.e. the couple. Griffith stresses that finding a photographer you’re comfortable with and that you feel understands who you are is the number one priority. “The main thing is that you can actually have a conversation with your photographer. The last thing you want on the day of your wedding is to feel like you don’t really know the photographer, and they don’t know what you want.” If that’s the case they’re just guessing and trying to cover every base without knowing what kind of person you are and what your wedding means to you. What the best date during X month for you? What style do you typically shoot? It’s more about clicking with your photographer emotionally than financially. Ignore the price, because even if your favorite photographer is more expensive than the next guy the connection is probably going to be worth it. If you get along with more than one photographer then go with the one that has the better package/price. Your wedding is one of the most personal events of your life, and a great photographer will be able to translate your personal experience into the photos they shoot. If your contract states that a retainer is required you are essentially saving a spot for a specific day and time with the photographer. If the couple backs out or decides to go with another photographer they forfeit the retainer. This also includes if you change the date and the photographer isn’t available. When a photographer reserves a date they can’t book someone else. A last minute change can cost photographers a significant amount of money, which is why they ask for a retainer. If you need to change the date and the photographer is available then everything should proceed as planned, and the retainer will go towards paying the total for the photography services. Regardless of the retainer, always have a plan B. If the photographer gets sick or hurt, the equipment gets stolen, etc. and they cannot fulfill the contract there needs to be options already in place. “For example, my contract states that if I am unable to fulfill the services on the date specified I will find another photographer with a similar style to mine who will match the price I have agreed on,” explains Griffith. He works with several photographers that shoot for him and with him that clients can use as a backup. However, it’s all up to the client. If they don’t want to use one of the suggested photographers the retainer gets refunded. Every contract should have a similar clause. Despite the fact that everyone has a camera these days that doesn’t mean everyone is a photographer or that professional wedding photography should be cheap. And just because photography is digital that doesn’t mean there isn’t overhead involved. Couples are often unaware of all the costs that are factored into a photographer’s services. They are business owners with expenses such as equipment, insurance, advertising, marketing, travel – all of those costs are considered when they come up with package pricing. For many professional photographers $1,000 doesn’t even cover the expenses that go into shooting a wedding. Couples have to remember they are paying for a professional service not just the photos. The advantage is working with someone who has experience, who will sit down with you and provide sound advice. They’ll take the time to understand who you are as a couple so they can capture the moments a novice will likely miss. When it comes to spectacular wedding photos it’s all about capturing your story as a couple. 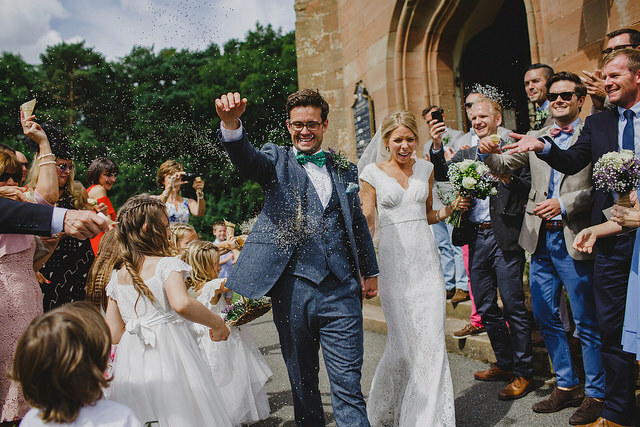 The emotions, the love, the fun – the right photographer can bring the memory back to life allowing you to relive your wedding day for years to come.